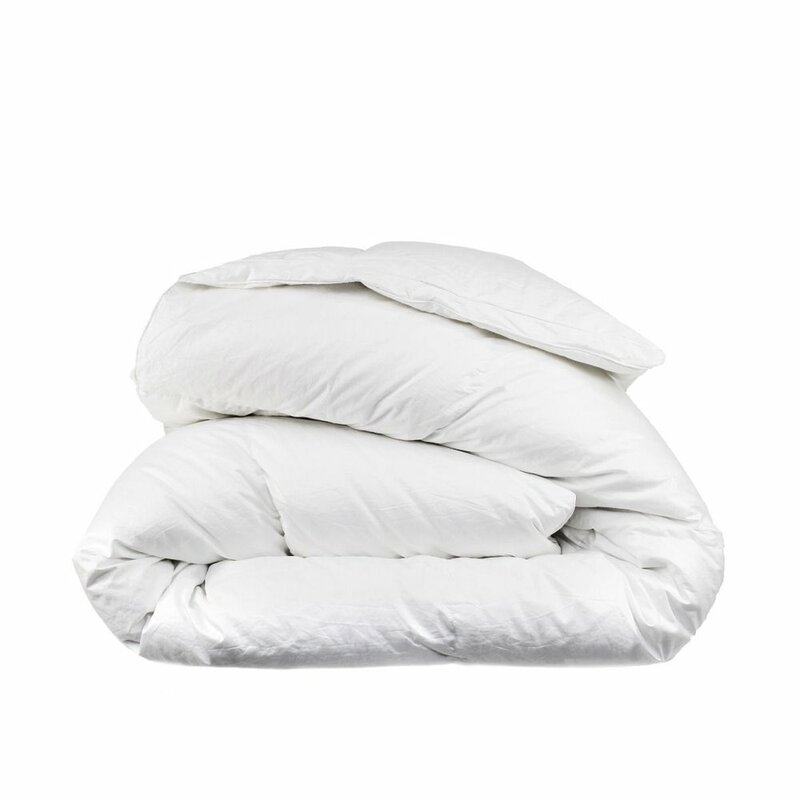 Our most luxurious down comforters offer fill power between 700-800 fill power of pure white down for super fluffiness. 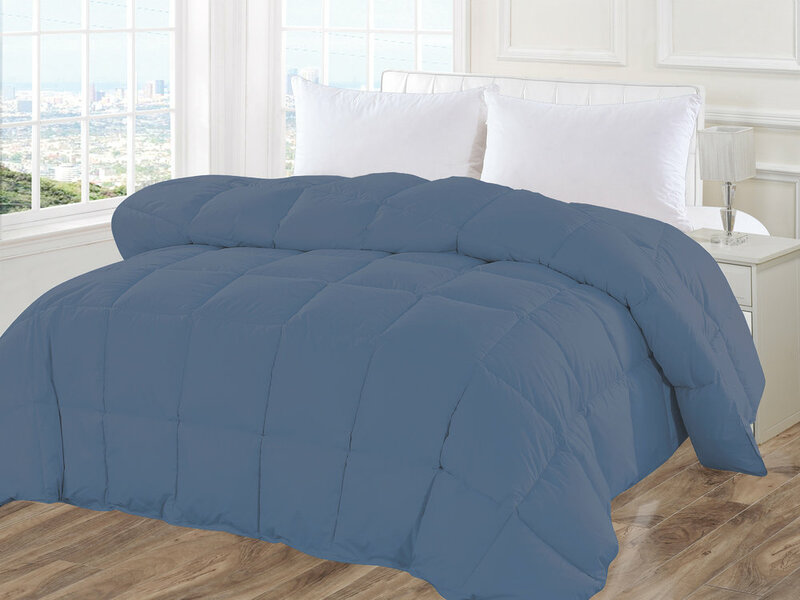 With a 480 thread count cotton shell and superior baffle-box construction, these comforters provide maximum lofting and superior thermal comforter. Its gusseted sides also provide a very fashionable design. 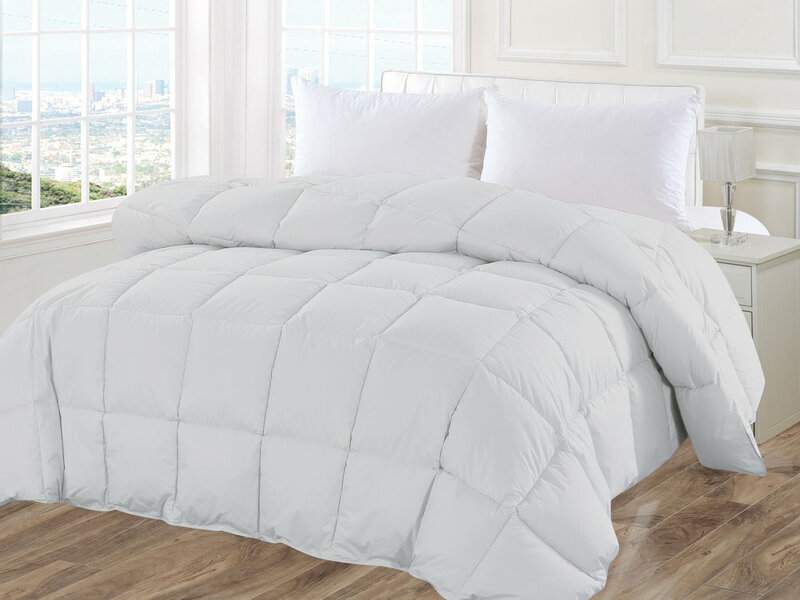 This comforter is sure to satisfy your bedding desires and needs.